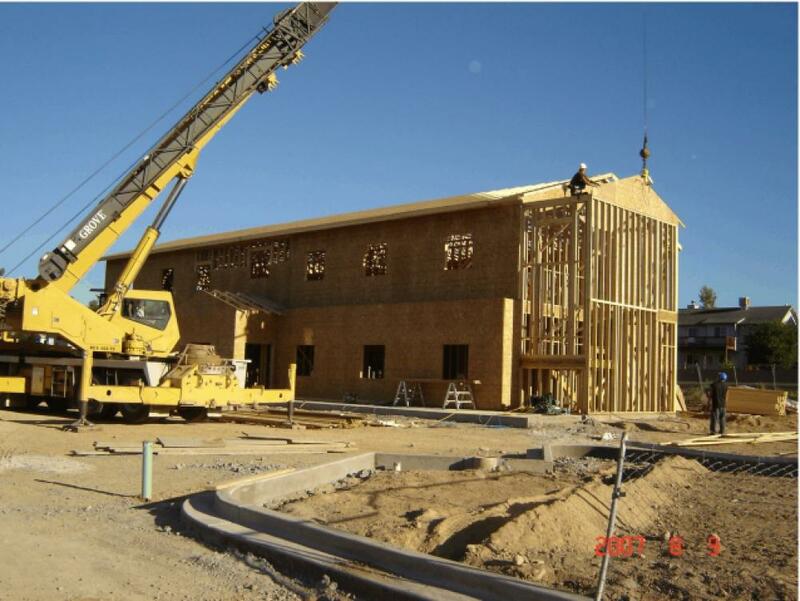 Design - Build with Design Specialists, 8,065 SF wood framed two story office building with open loft, custom entry and side exit areas. 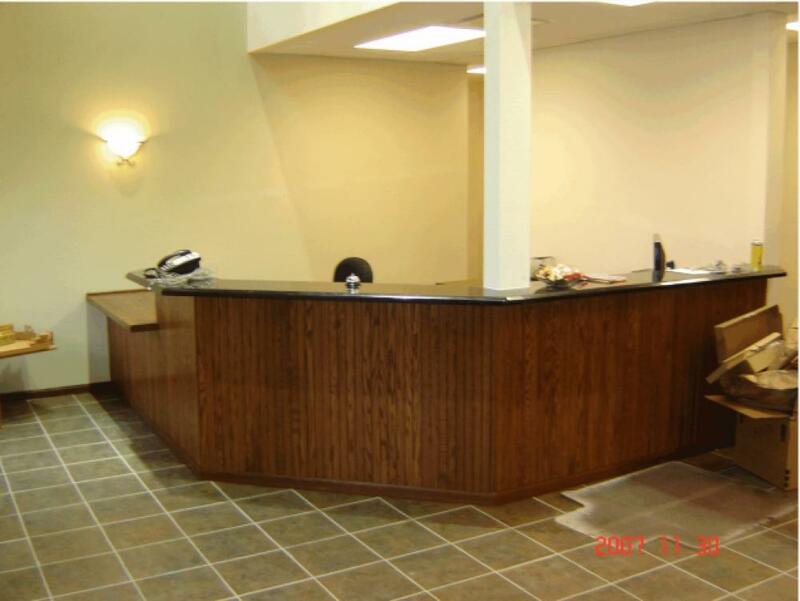 The custom built reception center in oak bead board with granite counter tops greets their customers in a very open, well lit area. The foyer is open to the second floor showcasing the custom railings above. 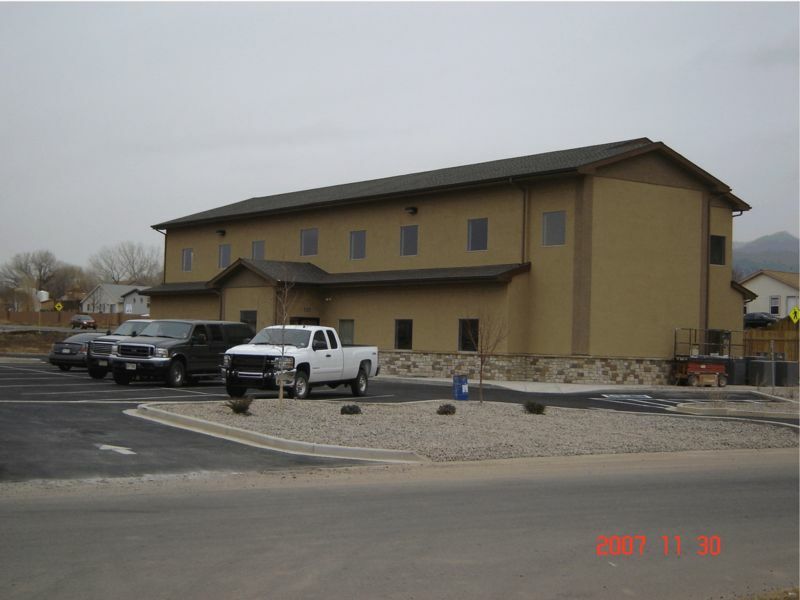 Several offices, break room, and a room for the pumpers were all designed for the gas and oil industry employees. This wood framed office is coated in a two tone stucco with cultured stone for aesthetic appeal. 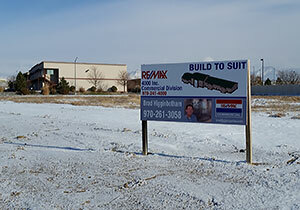 Site work included 10,426 sf of asphalt parking lot, curb and gutters, fencing and 5,692 sf of landscaping.